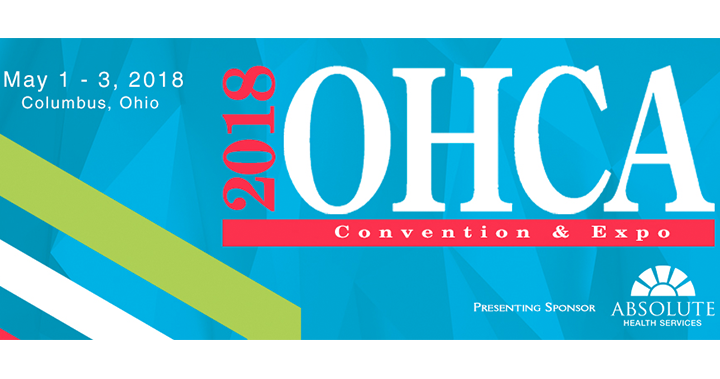 The Ohio Health Care Association’s 2018 Convention & Expo starts tomorrow morning in Columbus! This convention, known as the largest long-term care convention in Ohio, offers opportunities to network with nearly 3,000 leaders and share industry expertise. Want to learn more from our team at Pathway Health? Connect with us.